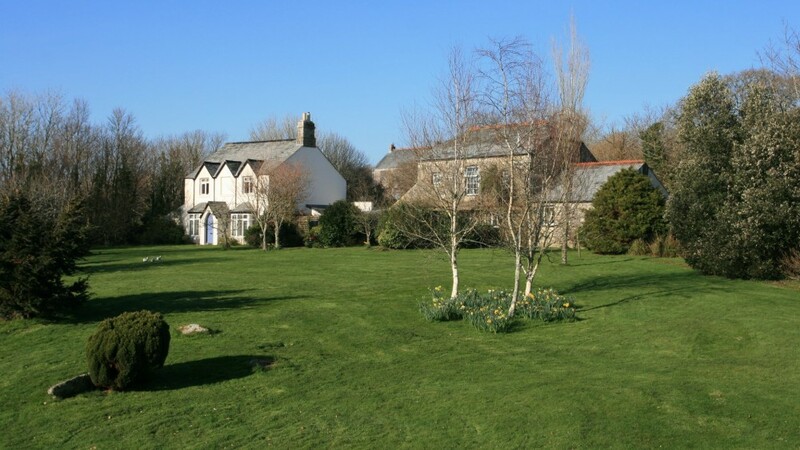 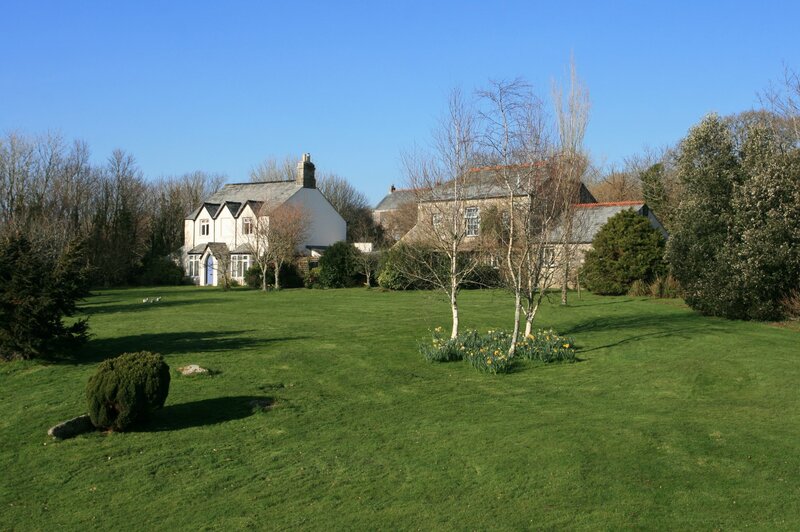 Situated on the edge of the picturesque village of Blisland with its old cottages, pretty church and CAMRA Pub – the Blisland Inn- all clustered round the village green, these beautiful barn conversions and adjacent farmhouse enjoy lovely distant views of the Cornish countryside. 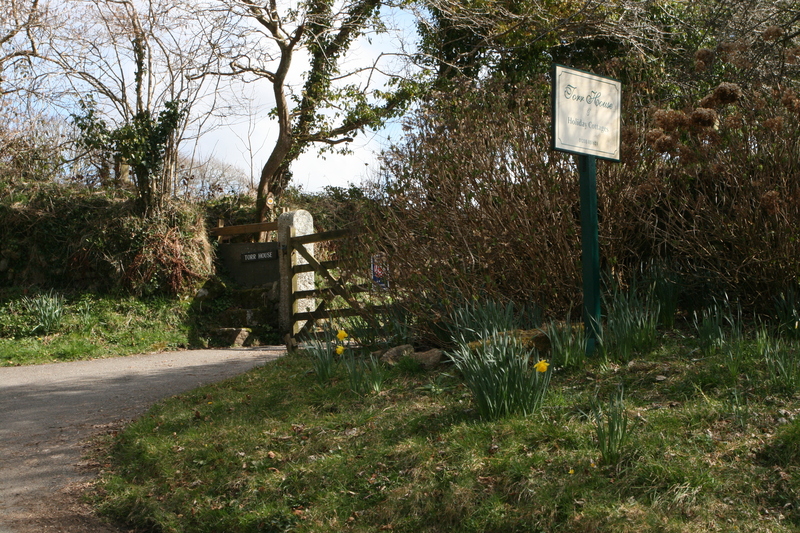 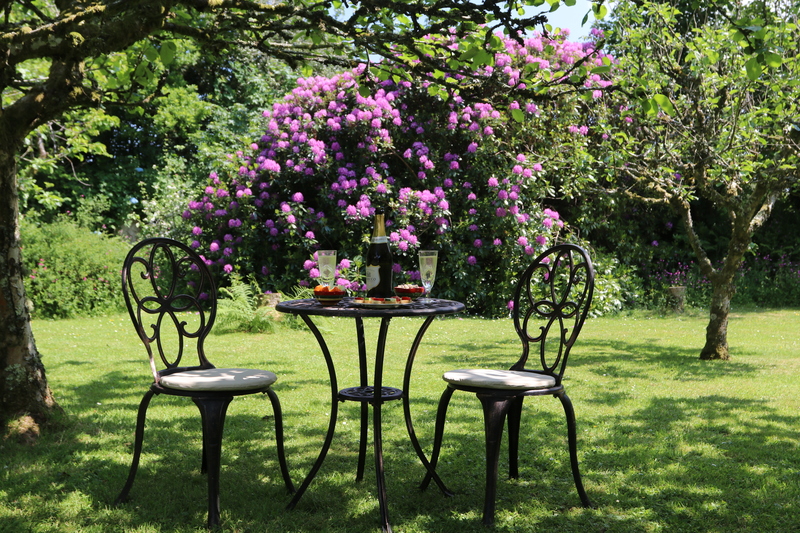 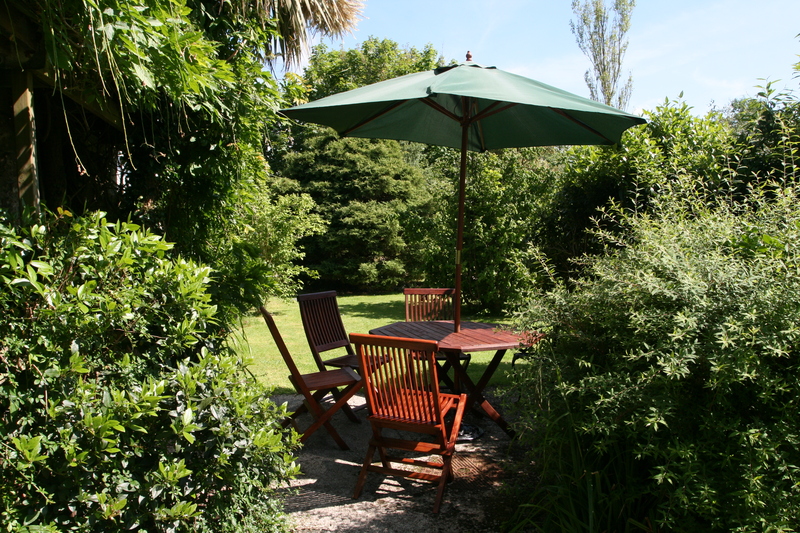 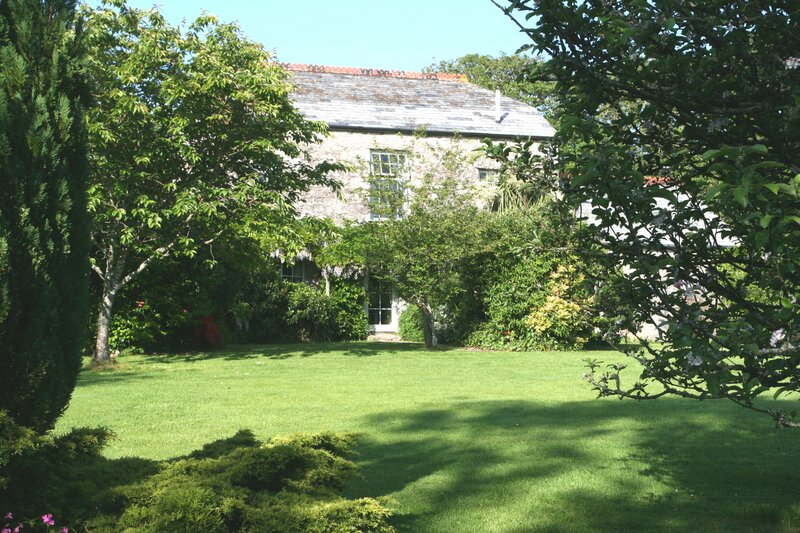 Peacefully located in almost two acres of landscaped gardens, they are close to major attractions such as the The Camel Trail, Eden Project, Lanhydrock House, Lost Gardens of Heligan, the Cheesering and an endless choice of fantastic beaches & coastal paths as well as delightful moorland, woodland and estuary walks! 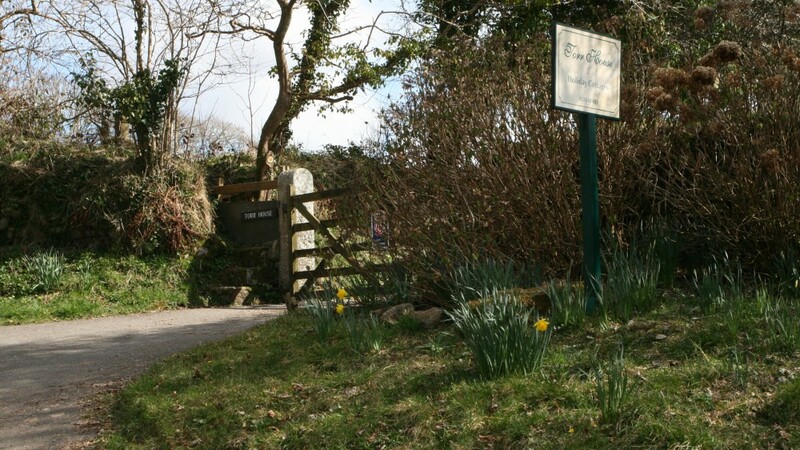 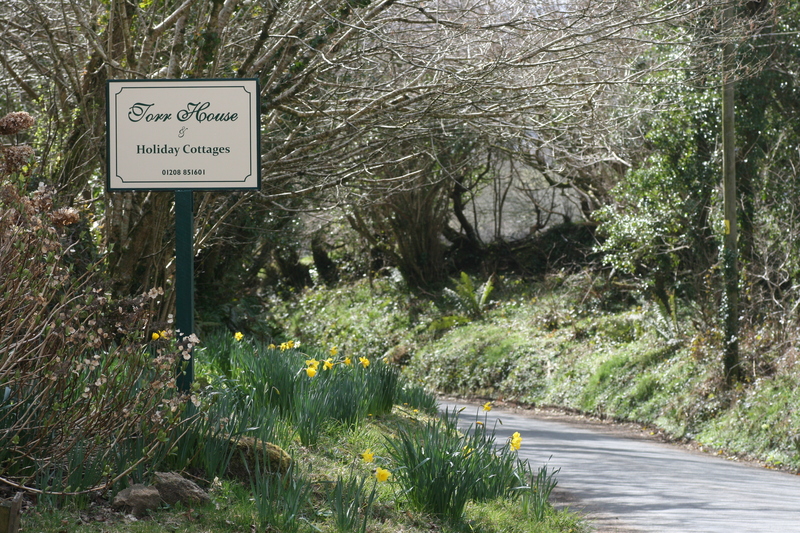 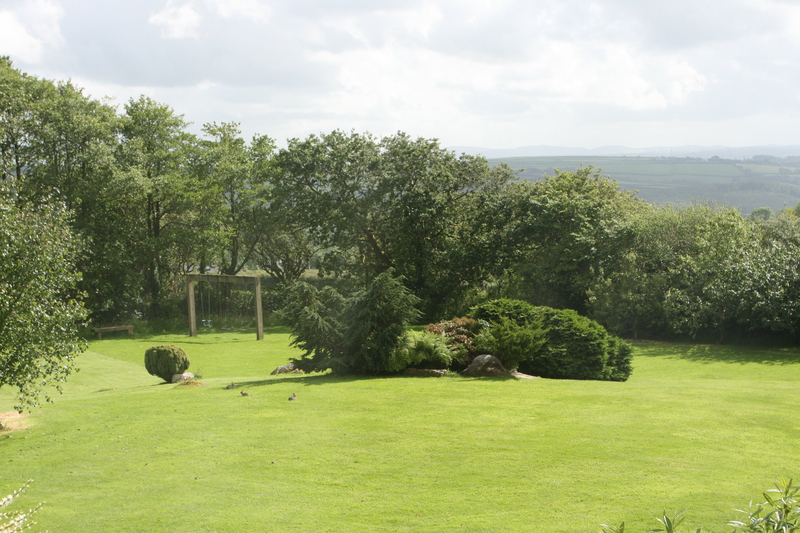 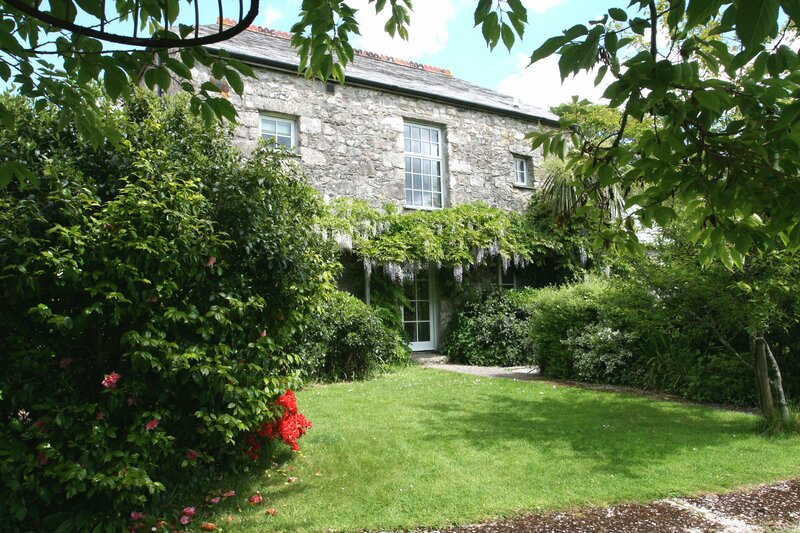 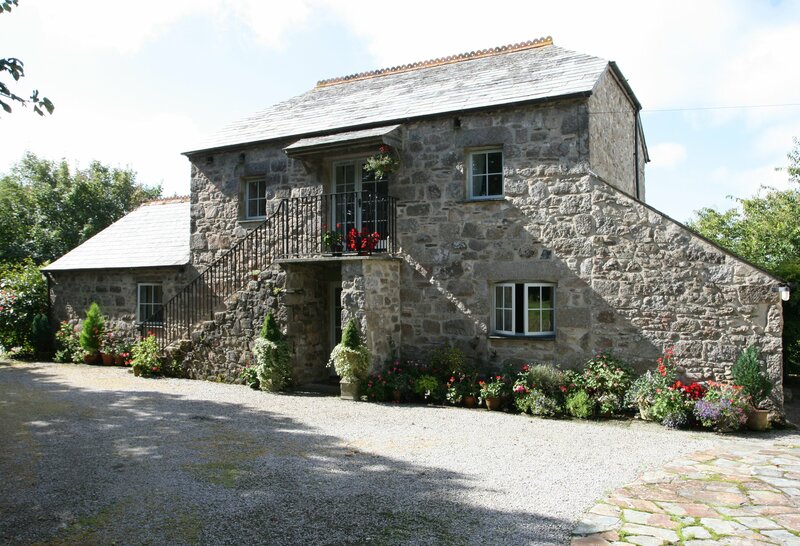 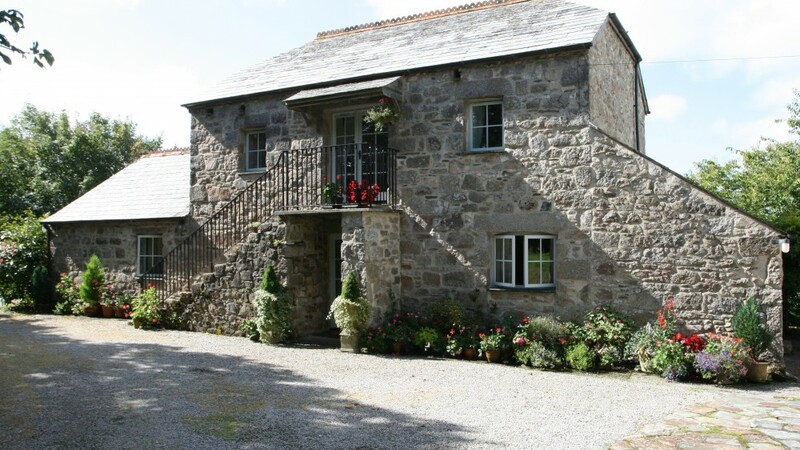 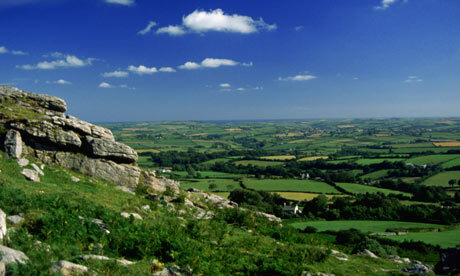 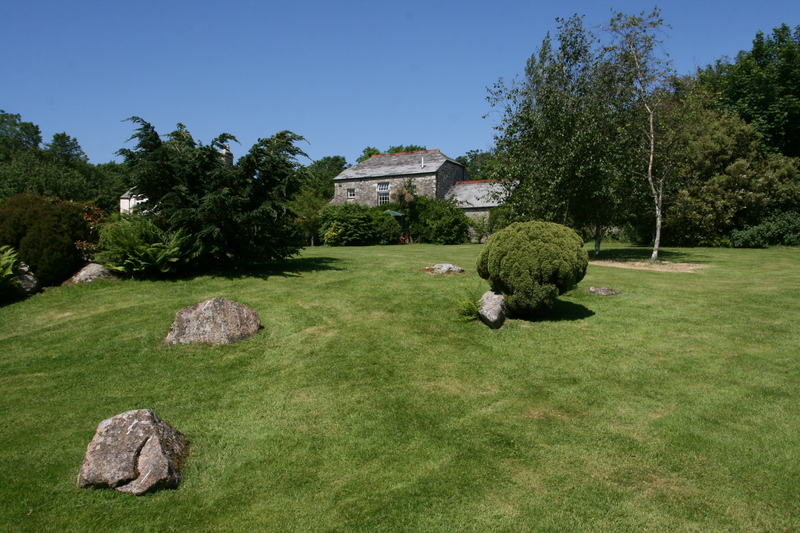 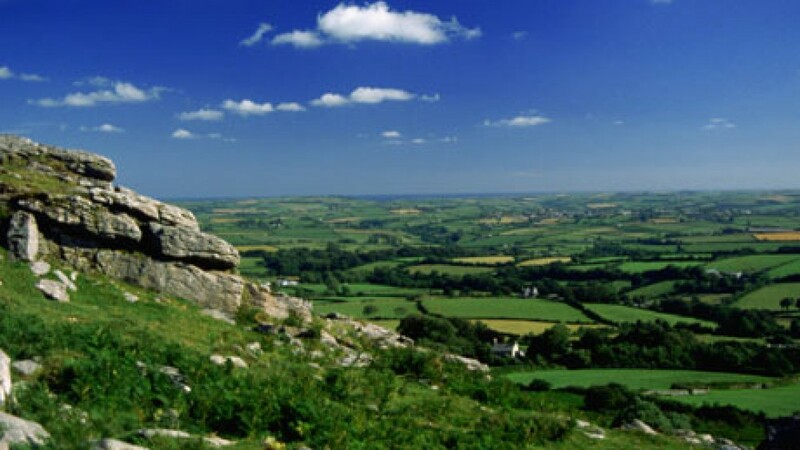 Torr House and the cottages are delightfully situated, only minutes away from the village and the western edge of Bodmin Moor with some of the most beautiful and rugged scenery anywhere.